Add Green Tea X (50% EGCG) to your Favourite Herbs list. Green Tea X is a concentrated extract made from pure organic leaf stock and standardised to contain 50% EGCG with every serving. 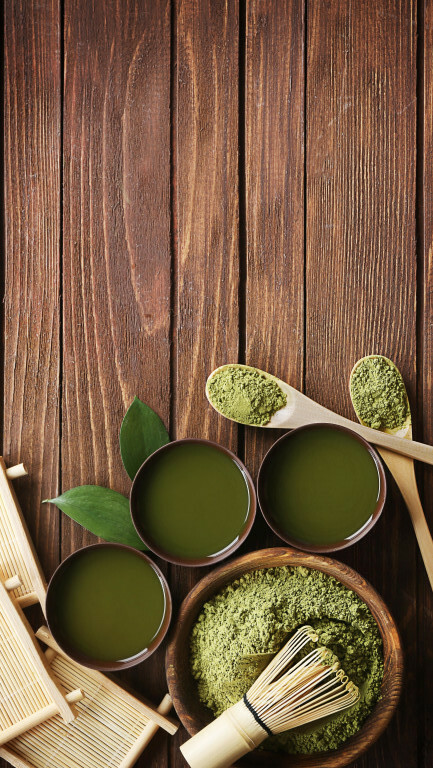 Herbosophy's Green Tea X comes without fillers, preservatives or additives and is freshly encapsulated for you at order or packaged as loose powder: the choice is yours. Green Tea is traditionally considered by Herbalists to be cooling and dry and has been a popular herb in Asia for culinary and health use. 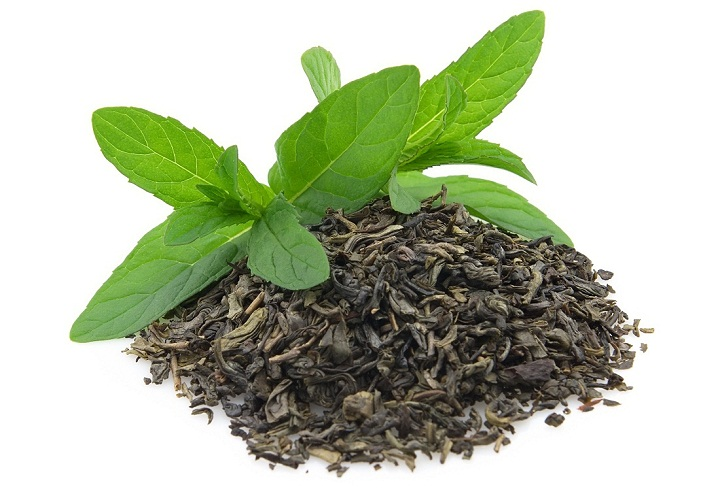 We purchased the green tea capsules, along with some others, and have had some great results. Knowing that these are fresh and made up when ordered helps to reassure us that we are getting a quality product. Many thanks. I am trying this product for my Leukemia disease. I have been using this product for about three to four months. My digitals have improved but I am not back to normal yet. I know the Mayo clinic in America were trialing this (or similar) but ceased this effort for unknown reasons. I use a recipe of a man in America who studied the Mayo dosages, and along with Neem leaf tea and herbal medicines returned his blood to normal when he had Leukemia, circling the drain, being ill most of the time was his description of his life prior to EGCG,Neem and herbal medicine treatment. How do I know whether it is helping me? At least I am not going backwards, I am going forward without any Doctors help at the moment, maybe I could eventually become like the American man, only time will tell !